It’s a simple concept that we all understand – fireplaces can get hot. But sometimes, especially with gas fireplaces that have sealed combustion systems behind glass, it’s easy to overlook basic gas fireplace safety. 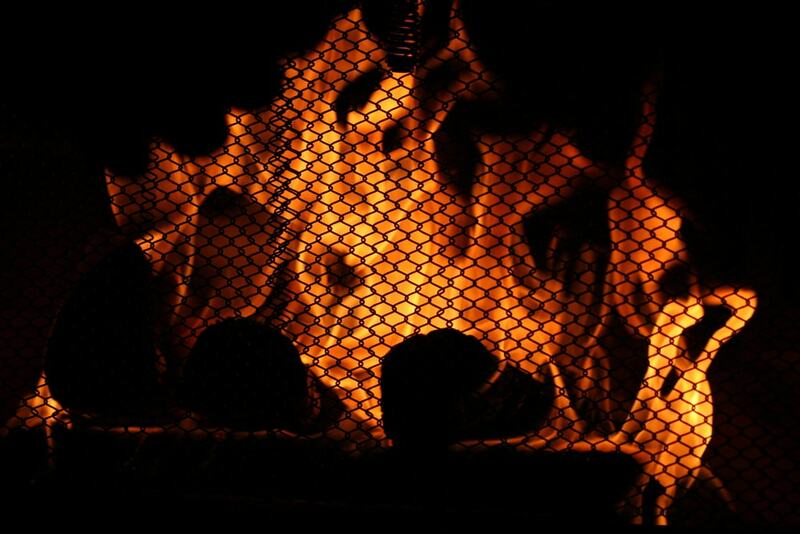 When using any fireplace – gas fireplaces included – there are real flames and hot gases involved. The fire is contained, but as the fireplace warms the room, the materials that surround the fire can get hot, like the metal surrounding the firebox and the glass, which can reach temperatures high enough to cause serious burns if touched. This is why it’s immensely important to ensure a fireplace safety barrier screen is installed over the glass, as well considering the additional safety tips we’ve outlined below. At Healilator, safety is our top concern. Show you care by sharing this blog with your family and loved ones – it could make all the difference. Additionally, with the holiday season upon us, it’s more important than ever to be aware of fireplace safety. 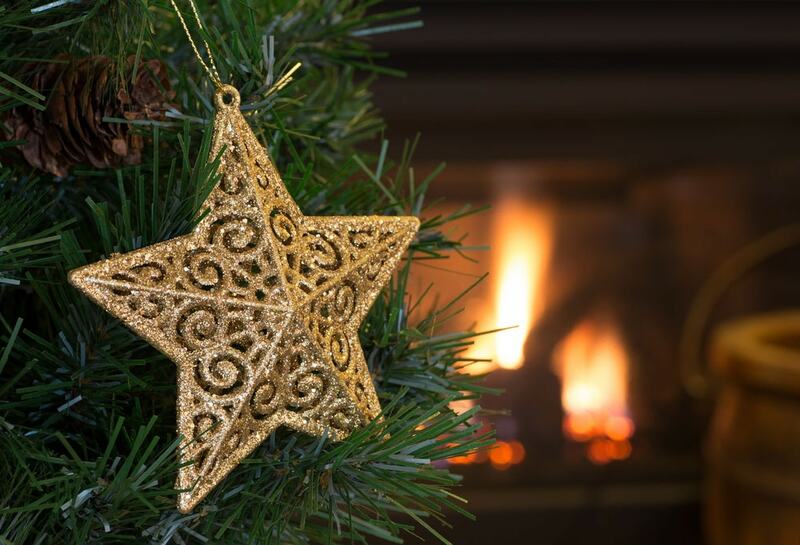 Learn more about fireplace safety during the holidays.